Revision Skincare is a line of medicated skin care products that can only be purchased with a prescription from a plastic surgeon or medical spa. 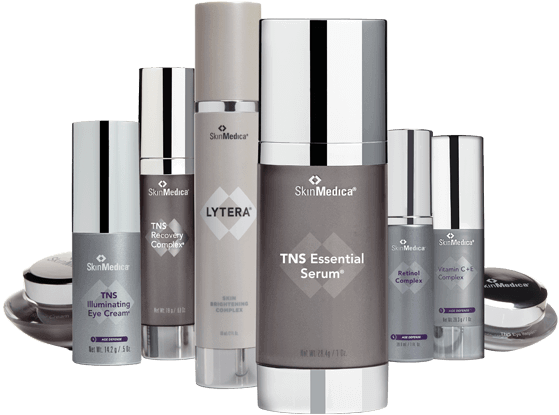 The company’s products are designed to tone, exfoliate, cleanse, correct skin problems such as age or sun spots, and prevent further damage from taking place. 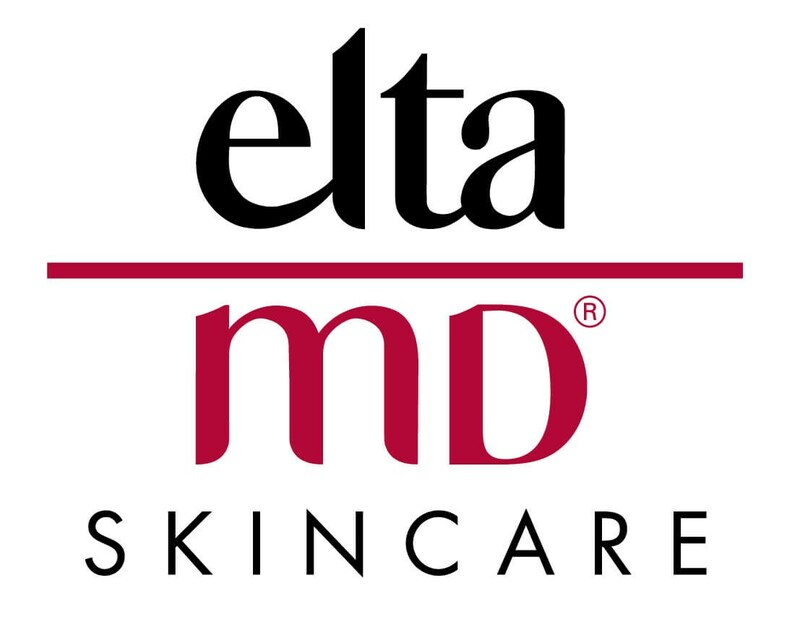 THE SKIN CARE MAKEUP™ HYPOALLERGENIC & DERMATOLOGIST TESTED. 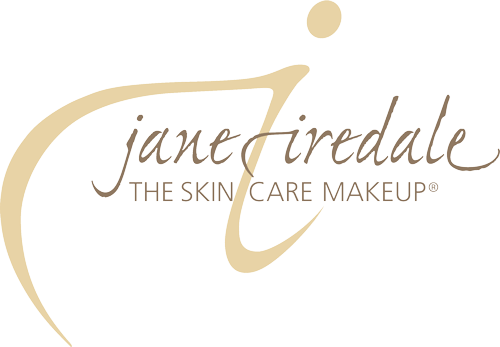 Years before forming Iredale Mineral Cosmetics, Jane Iredale worked in film, television and theater. There she witnessed first-hand that the best makeup doesn't try to make a face conform to the latest beauty trends; instead, it enhances the wearer's natural beauty, allowing her own personality to shine through. Working with actresses and models whose careers depended on a clear complexion inspired Iredale to develop a line of makeup that's actually good for the skin. Originally sold only to physicians and aestheticians, her cosmetics are the gold standard in mineral makeup-a line so safe and beneficial for your skin that it's recommended by plastic surgeons and dermatologists all over the world.